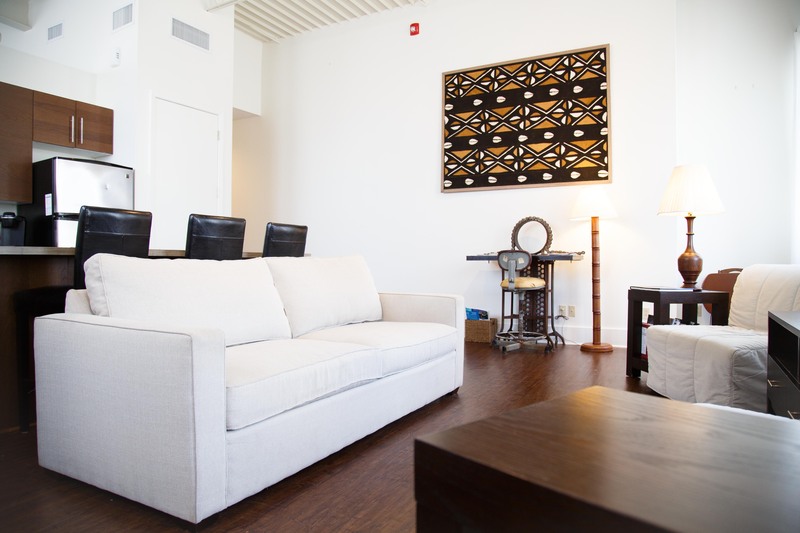 "Perfect location, spacious, clean and comfortable accommodation. Above a coffee shop/restaurant. Can even listen to blues from the street through the windows. 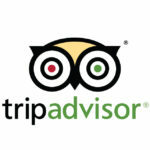 Couldn't really be any better - highly recommended!" 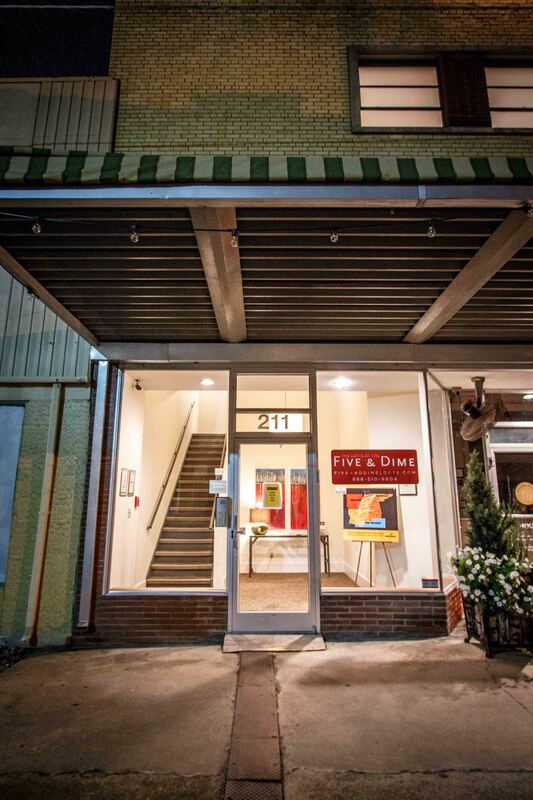 "This was my first time staying at the Five and Dime, but it will not be my last. 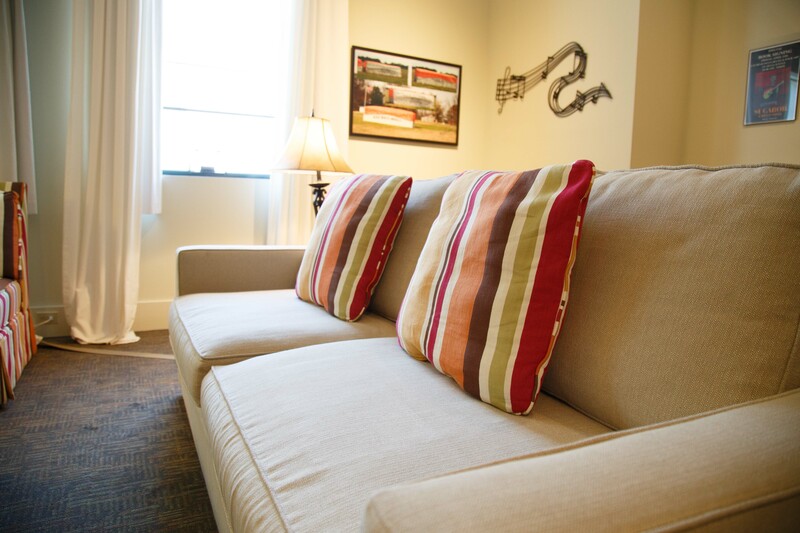 Large rooms, clean and comfortable, quiet...the list goes on and on. 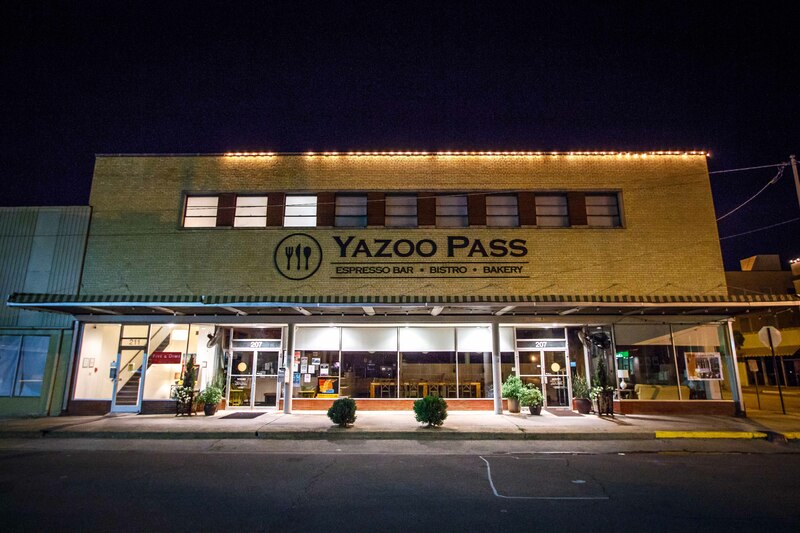 I was amazed at how sophisticated the accommodations are and the décor is true 'Clarksdale'. It's close to everything - food, music and shopping. Can't beat it!" "Love, love the Lofts at the Five & Dime. I will only stay there when coming to Clarksdale. Love the people, food, and music! Everyone should stay at The Lofts at the Five & Dime!" Welcome to the Lofts at the Five & Dime. 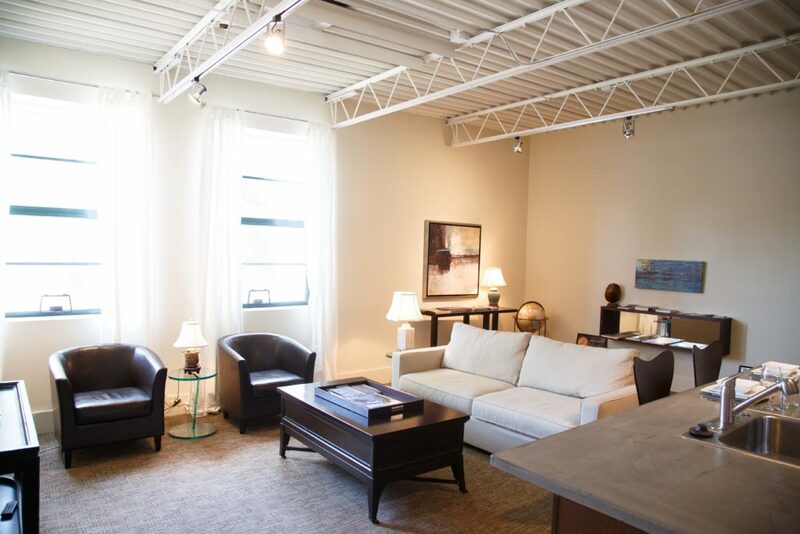 Located in the historic Woolworth building in downtown Clarksdale, the Lofts at the Five & Dime is a hotel offering apartment-style accommodations that blend modern style and amenities with traditional Southern charm and comforts. 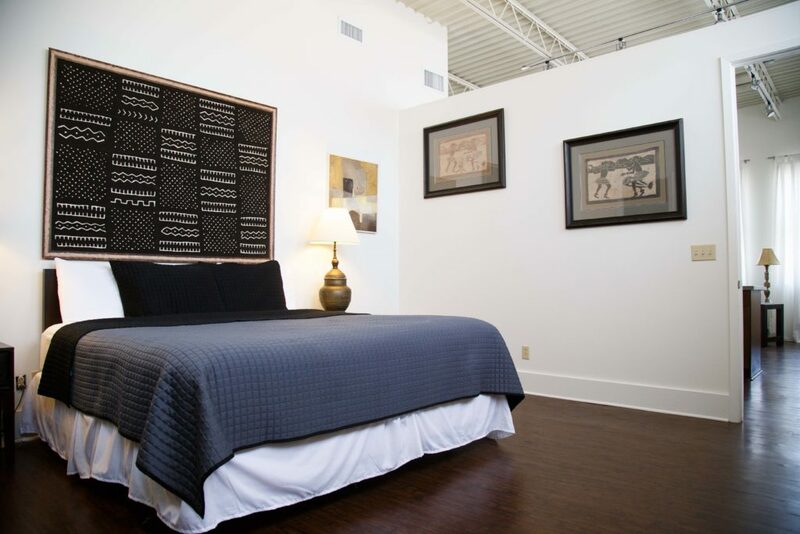 Centrally located in downtown Clarksdale, Mississippi, the Lofts at the Five & Dime offer overnight accommodations in a small town setting with modern conveniences and amenities. 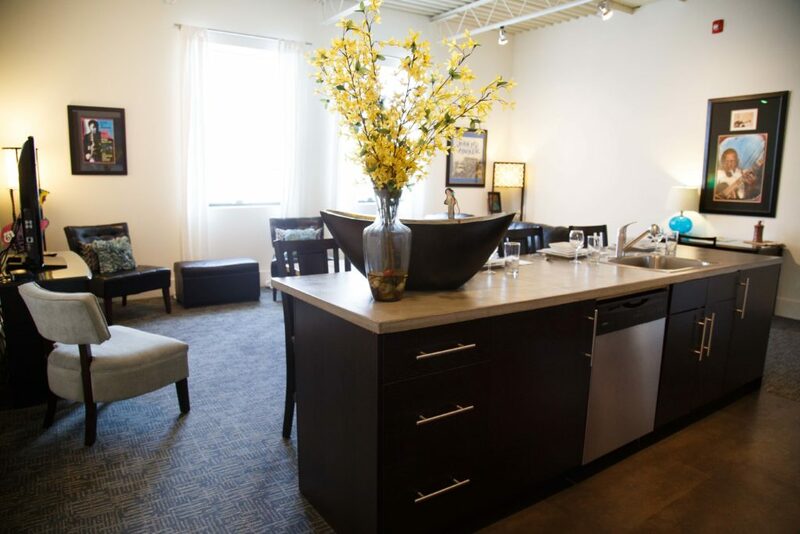 Our building is a two story walk-up (no elevators), and a smoke-free facility. The building and the lofts are secure, keyless entries with security cameras outside and in the stairs and hallways leading to the lofts. 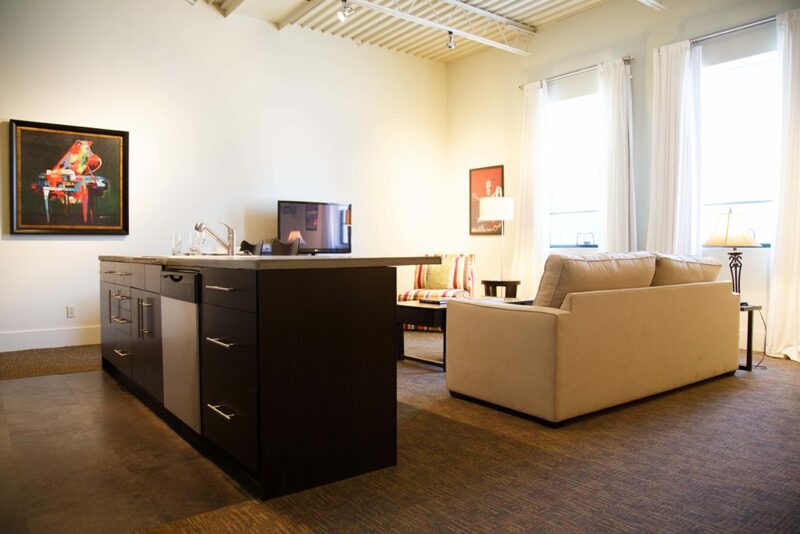 Each loft has 1 bedroom, 1-1/2 bathrooms, a full kitchen and great room. The full size bathrooms have a large marble shower; there is a half bathroom in the hallway. The bedrooms have a king size bed and a pull-out queen size sleeper sofa in the living rooms. Flat-screen TVs are in the living rooms and bedrooms. 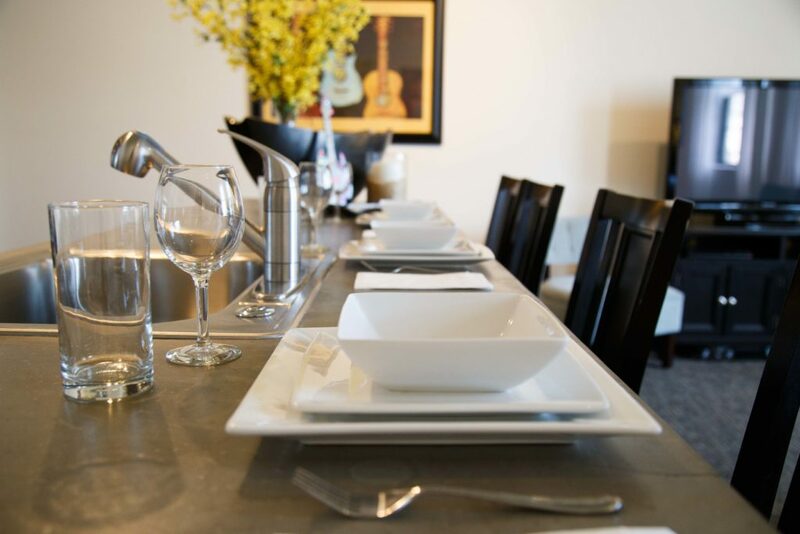 Housekeeping services are included and our manager is available during daytime hours (and most evenings as well). Coffee is provided. 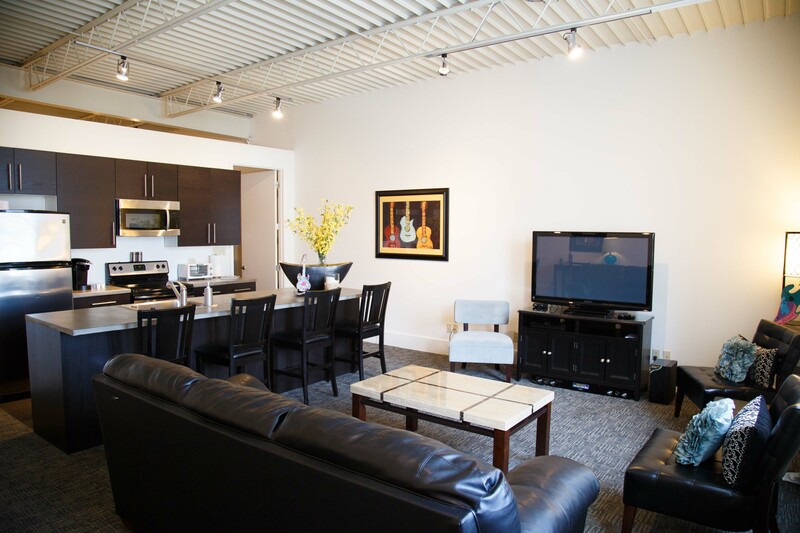 Each loft has a washer/dryer, iron/ironing board and a hairdryer; we also provide free wi-fi.